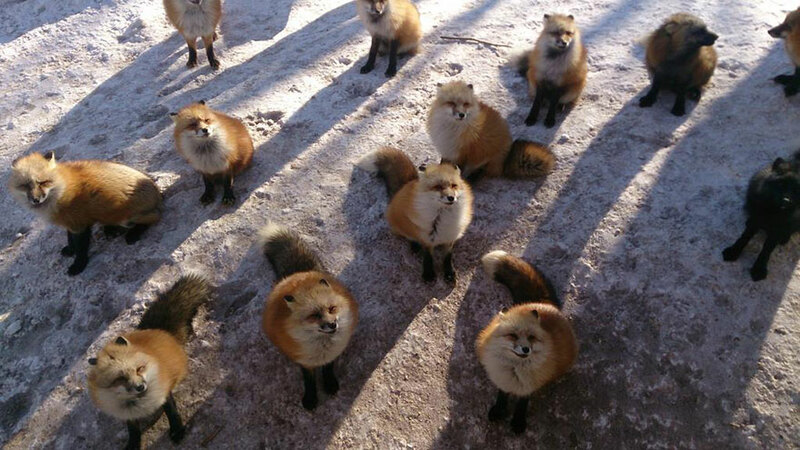 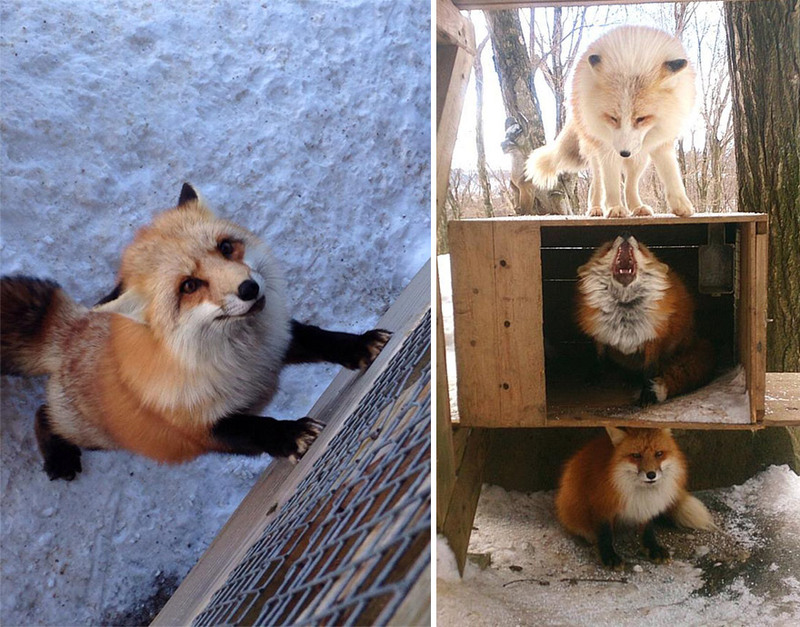 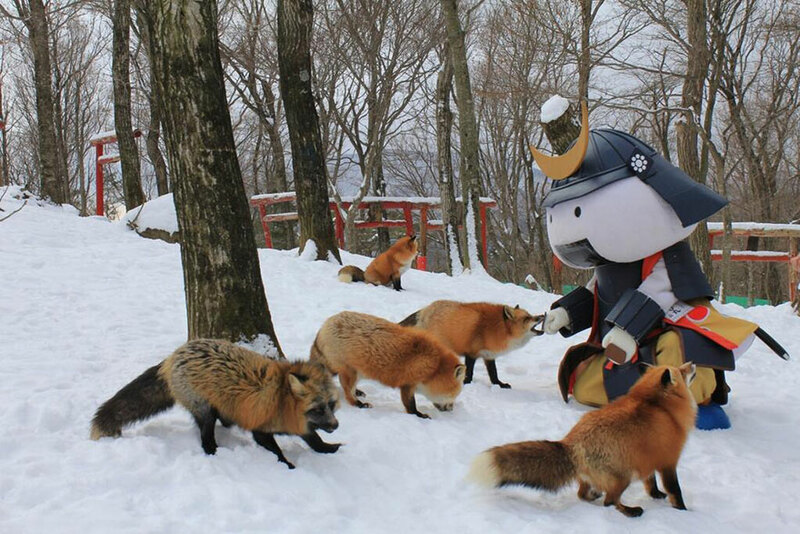 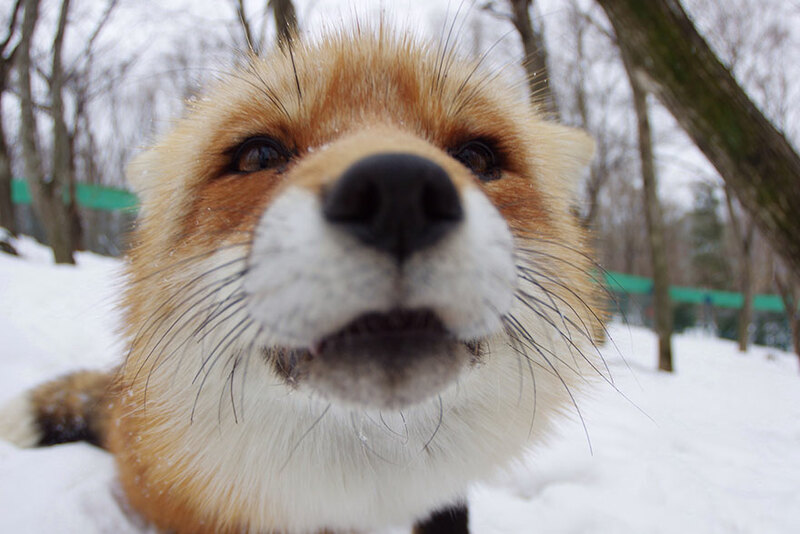 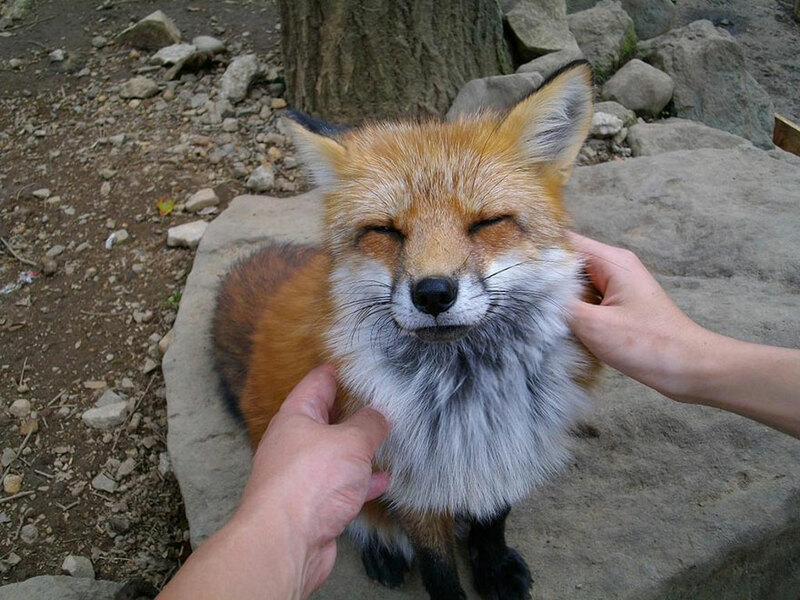 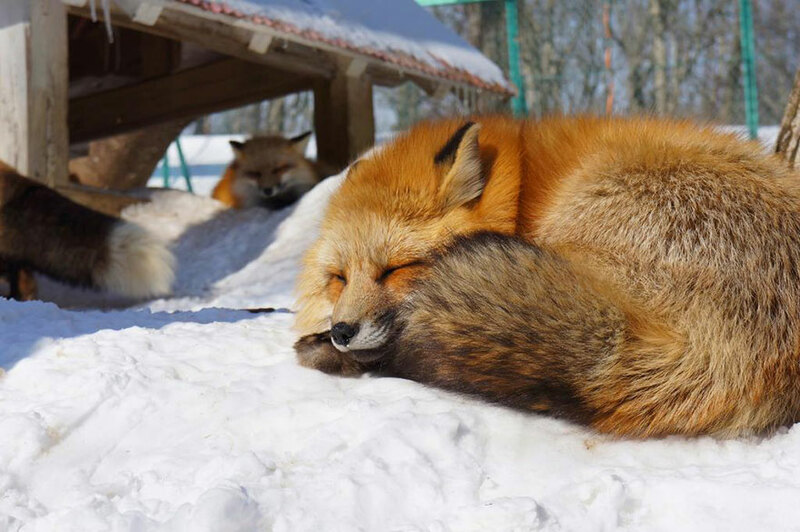 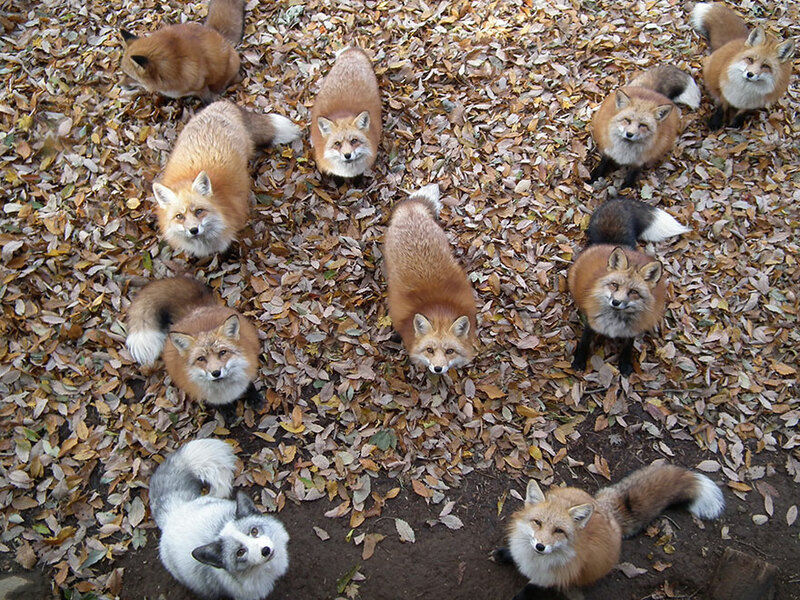 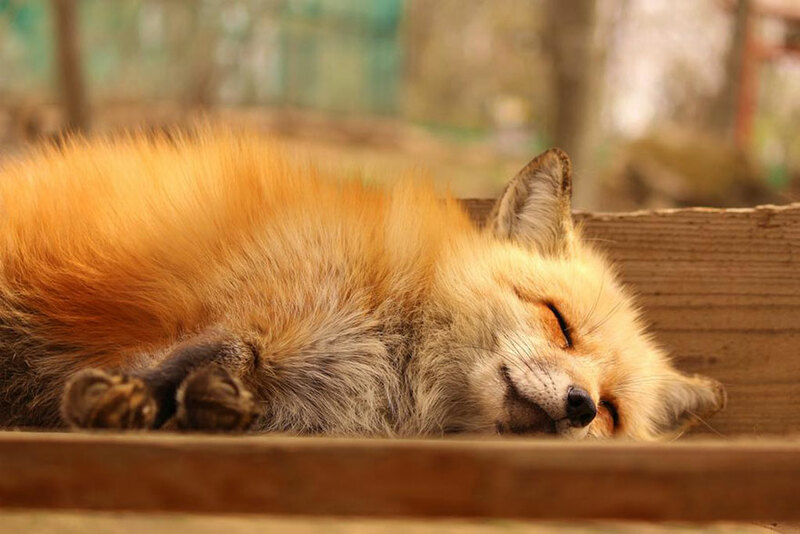 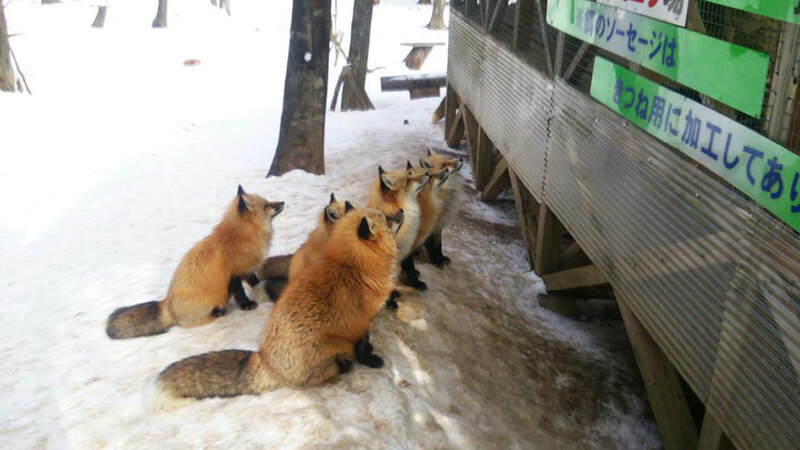 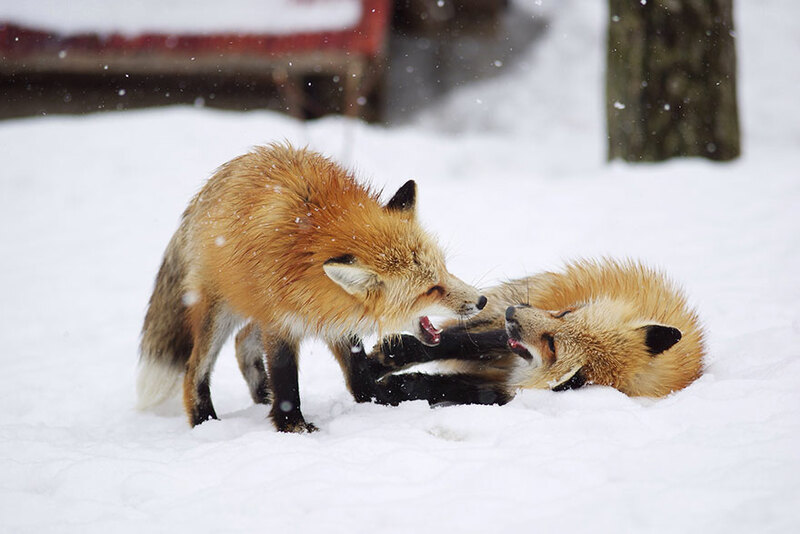 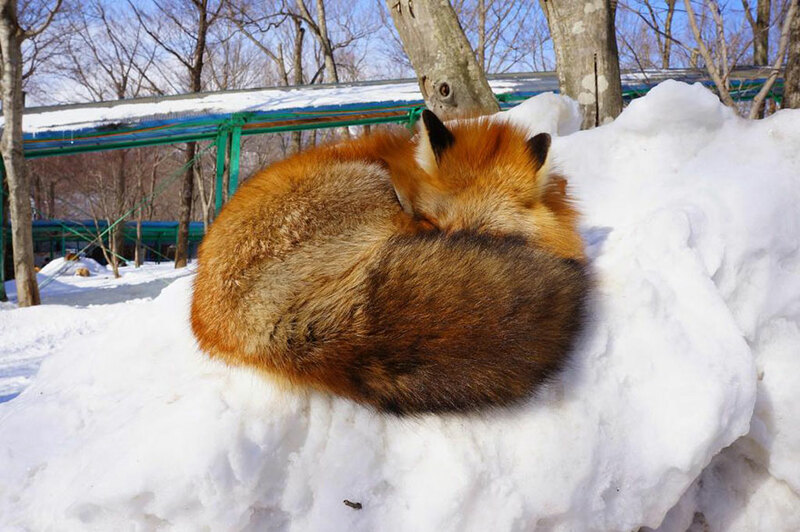 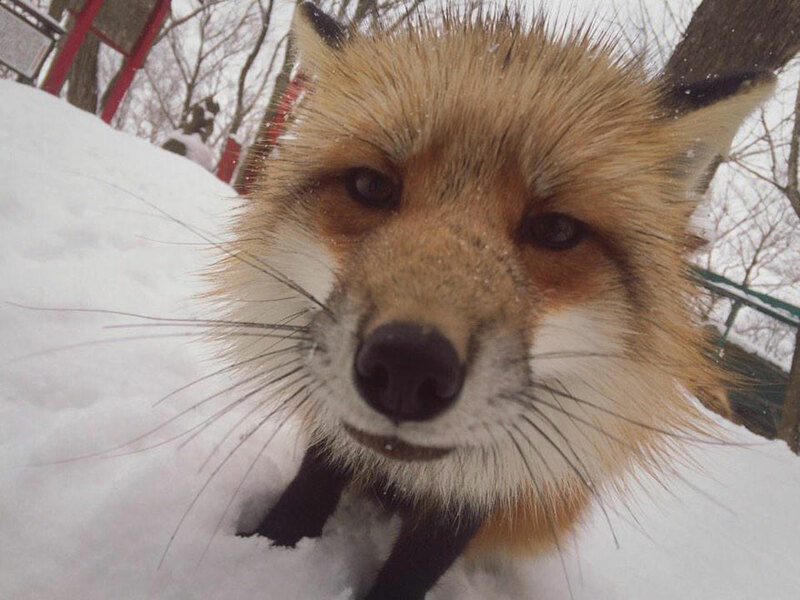 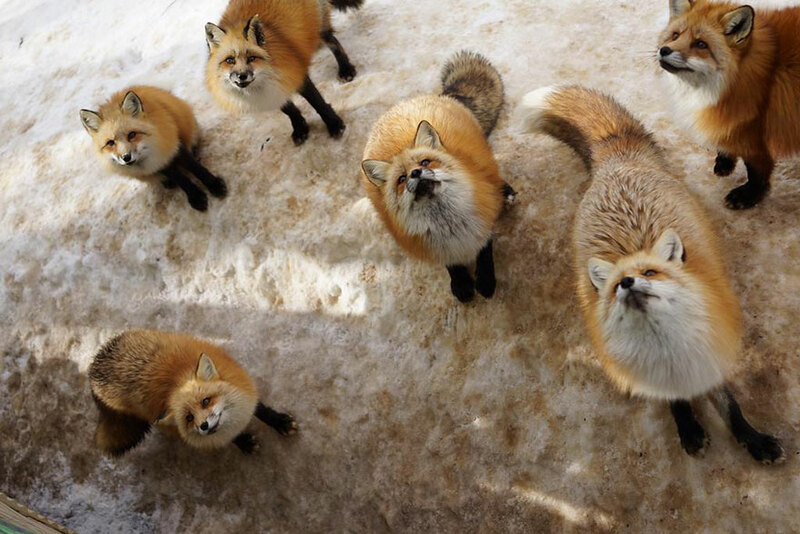 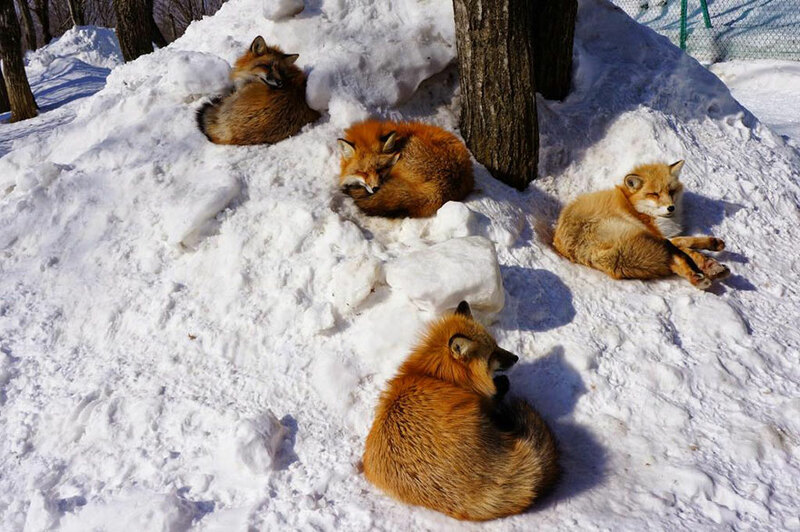 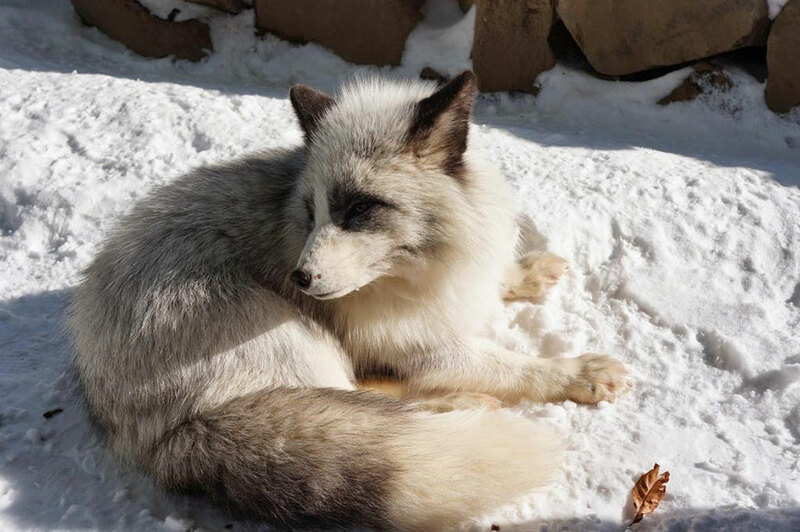 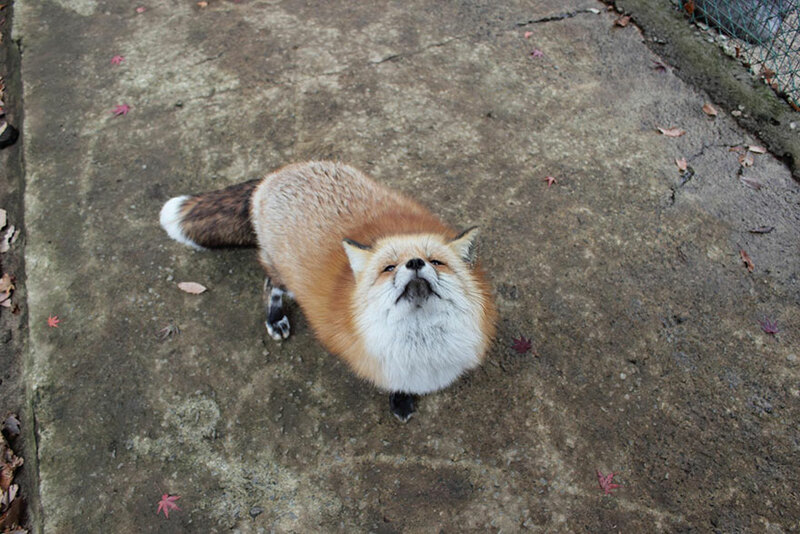 Zao Fox Village, is an animal sanctuary located near the mountains in Shiroishi, Japan, which features over 100 animals and 6 types of foxes. 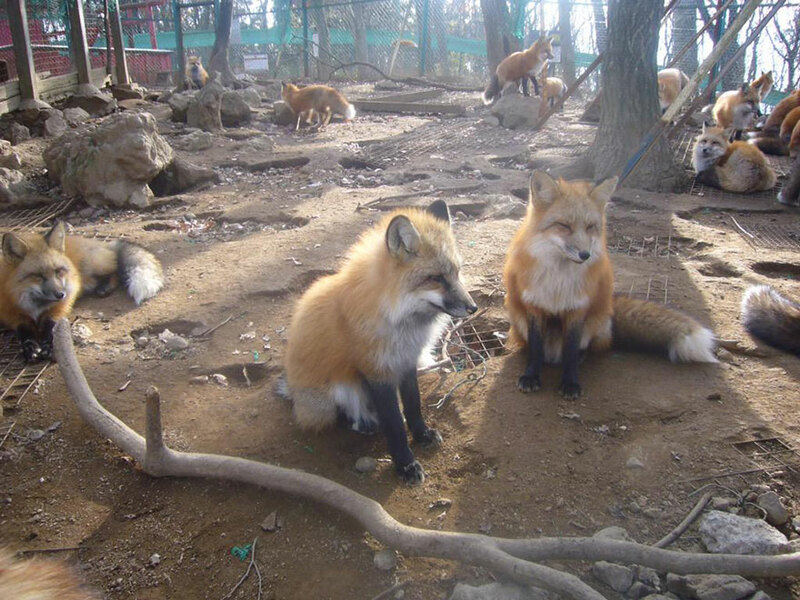 For just 85 US cents (100 yen) you can feed and hang out with these incredible creatures! 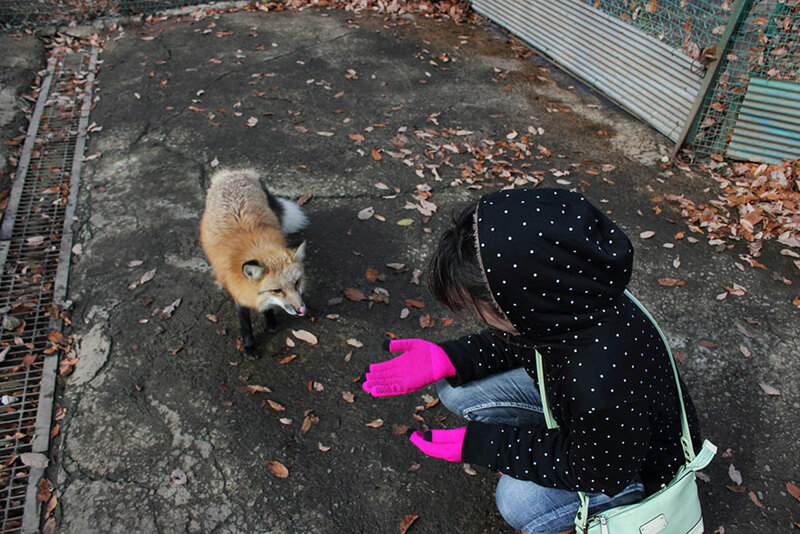 “Stories depict them as intelligent beings and as possessing magical abilities that increase with their age and wisdom. 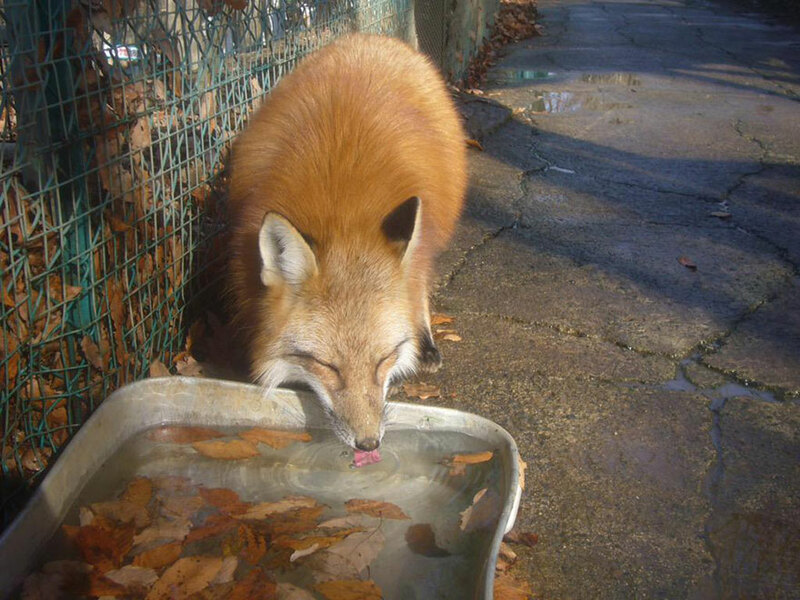 According to Yōkai folklore, all foxes have the ability to shape shift into men or women. 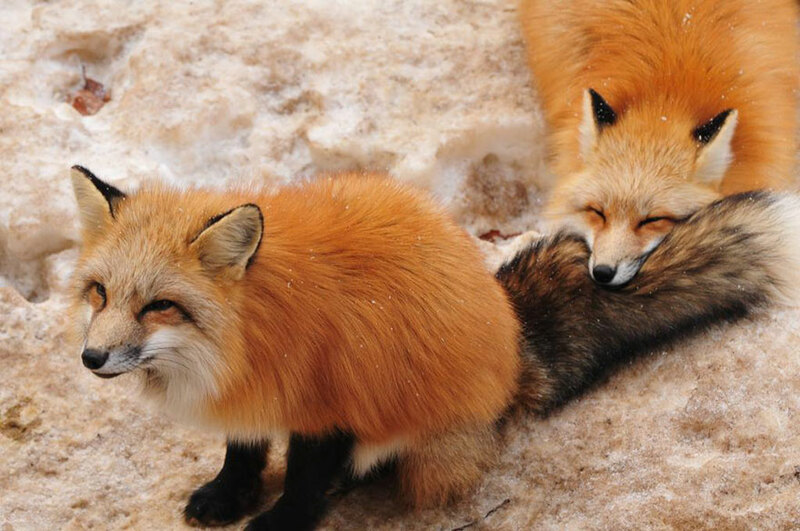 While some folktales speak of kitsune employing this ability to trick others—as foxes in folklore often do—other stories portray them as faithful guardians, friends, lovers, and wives. 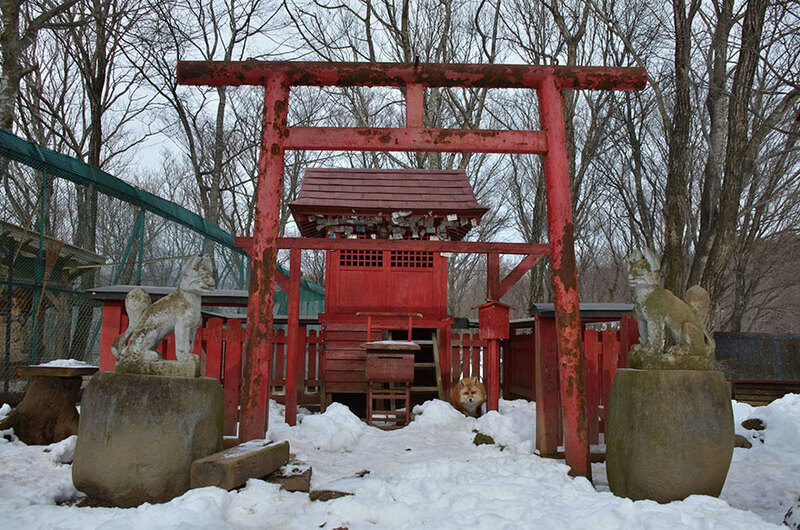 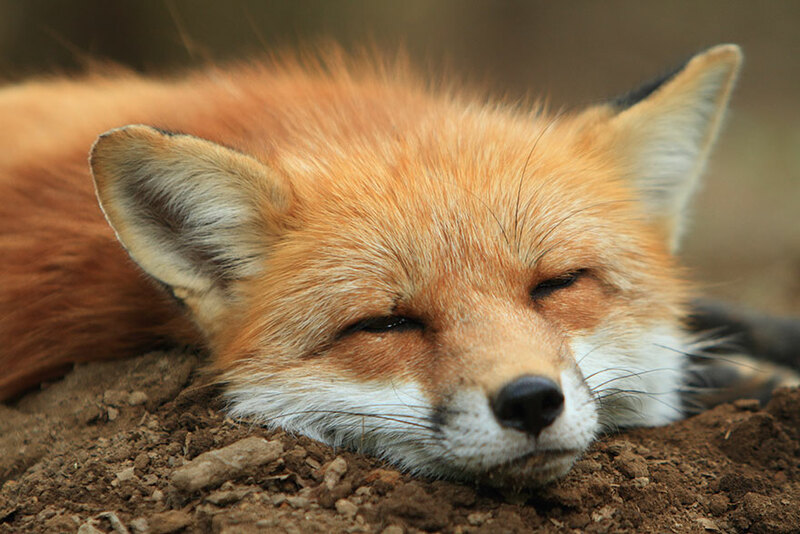 To check out our interpretation of the spiritual significance of the fox, click here.